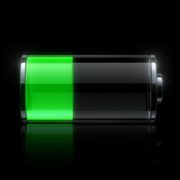 Screenshot picture from a screen of our iOS device or Mac is needed sometimes for certain purpose or information. Beside take a screenshot to get certain information, we also can use a record screen for certain purpose or information. This screen record is more popular used on computer deskop like Mac than smartphones like iPhone. Record a screen is usually used by someone to convey long information such as a tutorial or they can even record the currently playing video. This time we will discuss about how to record a screen or video on Mac with Quicktime. Quicktime is a mature video player on Mac OS X operating system. 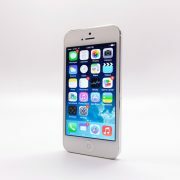 It also has capability to record a video, sound from certain input resource which is detected on Quicktime. For instance, you can record voice from your Mac microphone or record a video where the input source of that video is iSight camera on Mac. 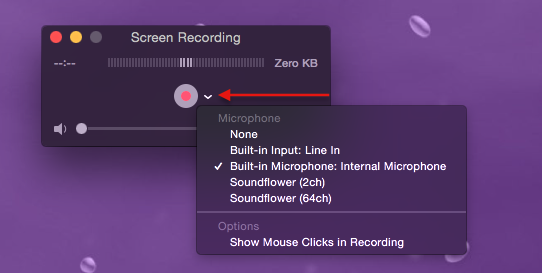 The other feature from Quicktime is record a screen for entire or certain area and it’s a part of the ease which is provided out of the box from OS X like i have mentioned, input sound from a special record taken from your microphone. 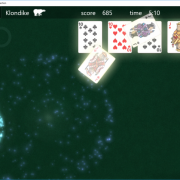 Launch QuickTime Player. It’s located in your Applications folder, which you can access quickly via Spotlight by pressing the command button+space bar then type word: Quicktime. You can also find it at Launchpad on Other folder by default. Mac gives many ways to open an application. On small window of screen recording, click small arrow and make sure the input for sound has been chosen. In this example is Built-in Microphone: Internal Microphone. Determine the dimensions of the recording. You can click to begin recording and the whole screen will be seen, or click-and-drag to make a selection of just what part of the screen you wish to record. To be noticed: the larger the selection, the more disk space the recording will require. When you’re ready to begin recording, press the Start Recording button in the middle of the selected recording area if you made selection part of screen area. 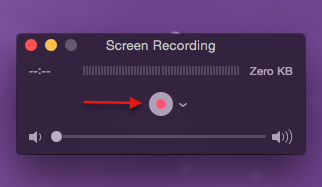 After that, the video of screen that you’ve recorded will appear on Quicktime player automatically. You can trim the video by accessing menu trim at menu bar, Edit >> Trim. Select and drag the yellow barrier. Then click Trim when it’s done. The next step is saving video. Access menu at Menu bar, File >> Save and choose a place or folder to save this file. This steps yet simple and it’s an application that you don’t have to install because it’s already available in OS X: Quicktime.